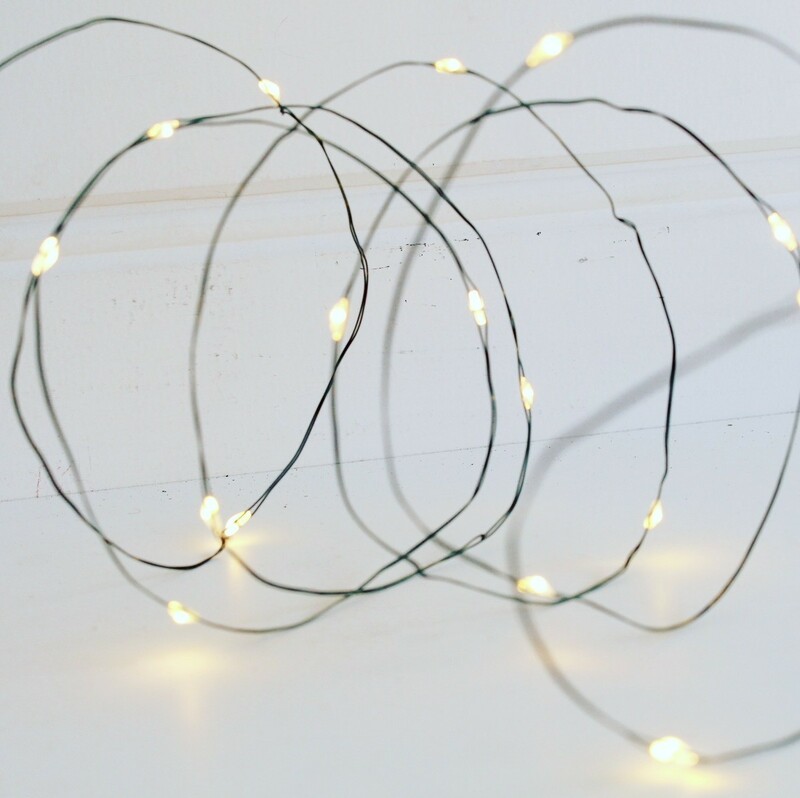 These warm white LED seed fairy lights on a delicate wire give out a gorgeous soft white light to create a warm magical atmosphere. 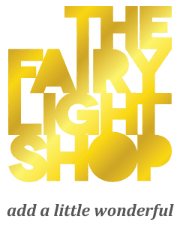 These lights are so versatile and and can be used anywhere. Perfect for trees and plants as the green wires disappear amongst the green branches..
No need to worry about power points or cables, simply hide the battery pack. LED bulbs stay cool and don’t heat up.